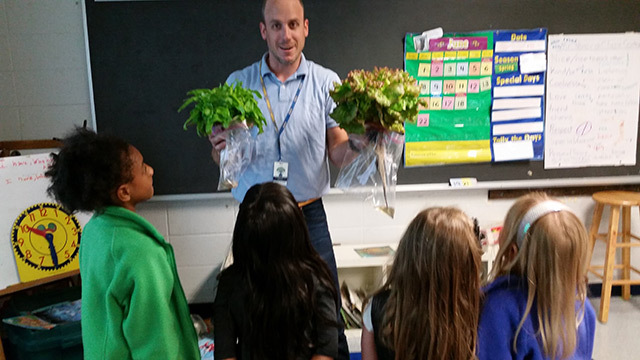 "Thank you again for donating a grow box to our school (Roaring Brook Elementary- Avon, CT). 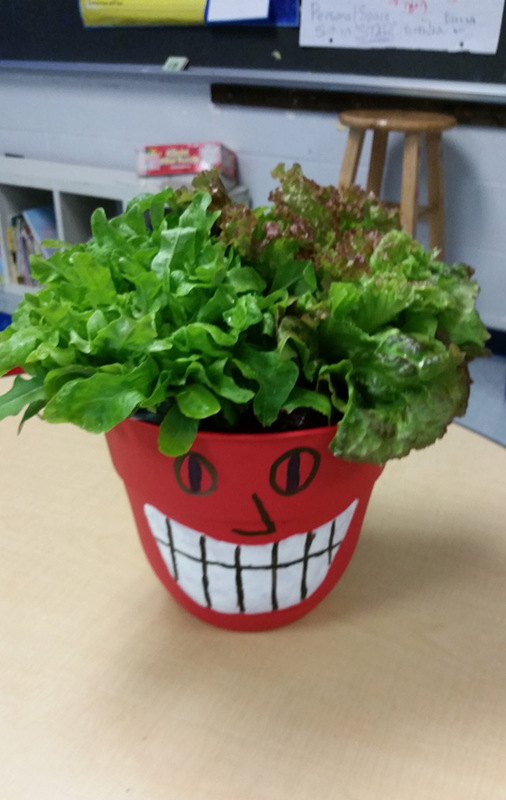 The kids in Mr. Pierea's Kindergarten class really enjoyed planting and watching the lettuce grow. They tracked the growth and did experiments with the plants and seeds. It seemed that they were most surprised that the large amount of lettuce came from such little seeds! Today was our last day of school and the lettuce was enjoyed by the students in a salad. There was enough left over to provide a salad for the staff at an end of the year BBQ. This was such a wonderful opportunity - thank you again."